The grass pollen season is about to make life a misery for one million hay fever sufferers. However, they now have the benefit of Ireland's first hay fever app, Hay Fever Relief. 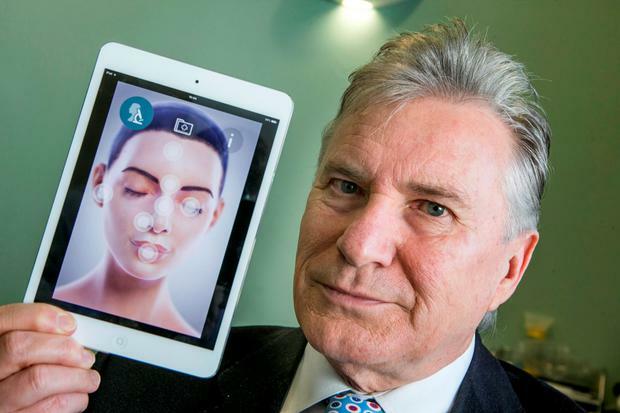 Developed by Dr Paul Carson, who has been treating the allergy for 30 years, it can be downloaded for free from the App Store. By inputting symptoms, sufferers can have their hay fever symptoms graded by severity. The app then recommends the best treatment. This can be shared with their pharmacist for quick and efficient medication relief. "Many sufferers become accustomed to living a compromised quality of life. Younger generations are suffering more severe attacks," says Dr Carson. "This app allows users to take control of their condition, giving them an accurate read on the severity and nature of their hay fever."